A programmable thermostat is ideal for individuals and families who are away from home during set periods of time throughout the week, while away at work or at school. 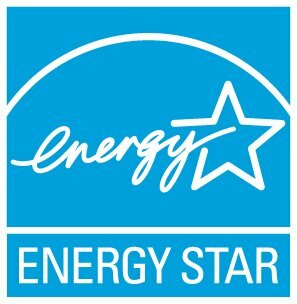 Through proper use of the 4 pre-programmed settings, you can save about $180 every year in energy costs. For individuals or families who are at home all day, and want a constant temperature throughout, a programmable thermostat will not save as much energy as in a home setting back / up during the day. If you're home all day, your ceiling fan can help you stay warm or cool.